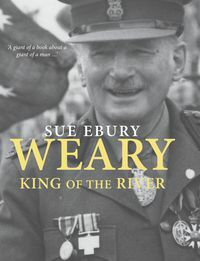 Sue Ebury was born and educated in New Zealand. 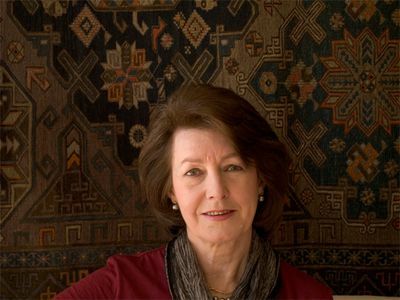 After nineteen years as an editor and publishing director at an international publishing house in Australia, she moved to Hong Kong, where she edited The War Diaries of Weary Dunlop and wrote the bestselling biography Weary: The Life of Sir Edward Dunlop. Sue returned to Australia in 1994, where she lives in Mount Macedon, Victoria. 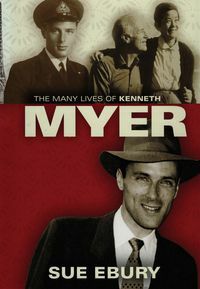 Her latest books, Weary: King of the River and The Many Lives of Kenneth Myer, are published by Melbourne University Publishing.